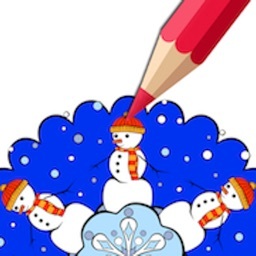 Christmas mandala coloring book free for kids and adults. 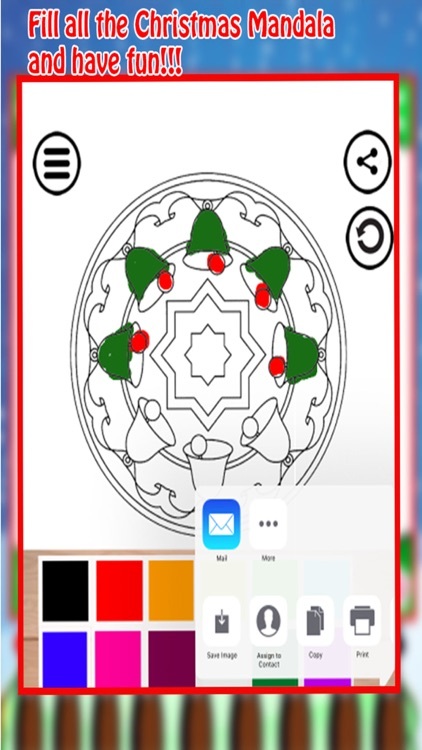 Paint, color, design, save and share Christmas Mandalas. 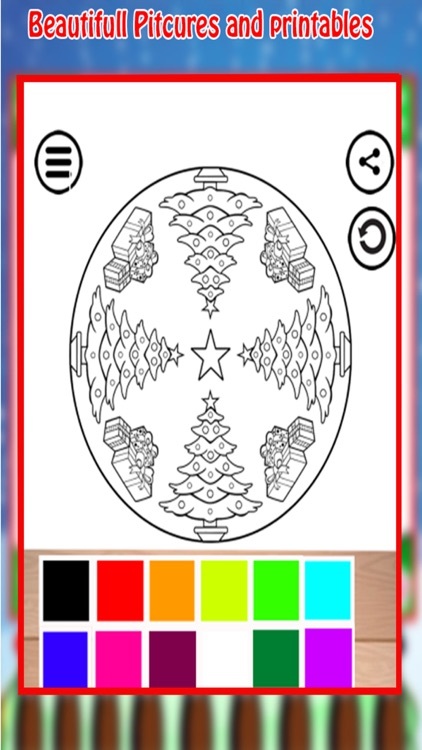 Many Christmas mandala designs to choose from. 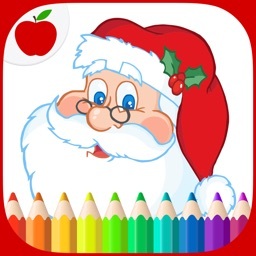 Easy, fun and free adult coloring book for free..
Lots of Christmas & Winter Holiday season Mandala coloring pages for adults and kids. Both easy and complex mandala's for everyone. 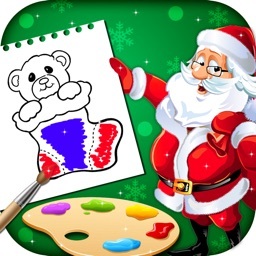 Become relaxed & relieve stress! 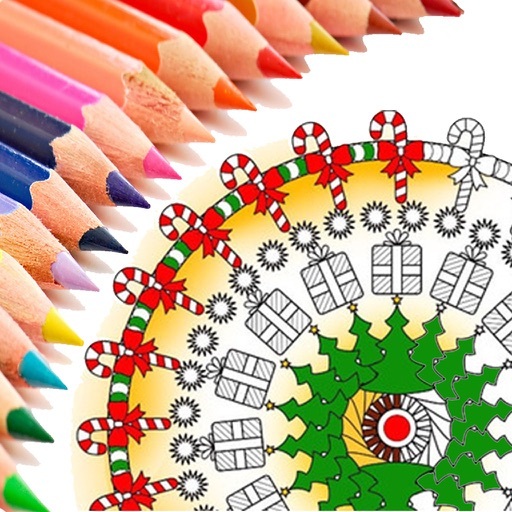 => Creative mandala for kids and adults. 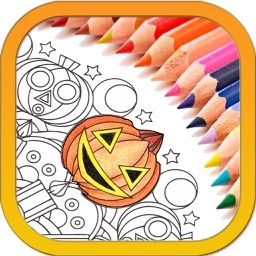 => Imagine your illusion and make art. 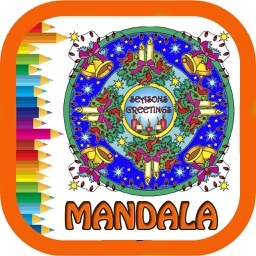 => Color your favorite mandala and get free from relief and de-stressed yourself.